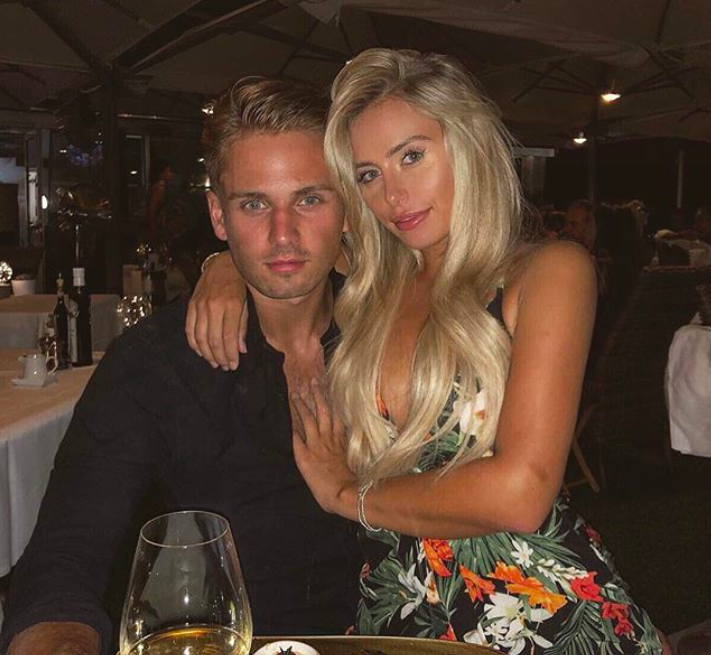 Love Island’s Charlie Brake was reportedly seen flirting with other girls while on a recent night out. 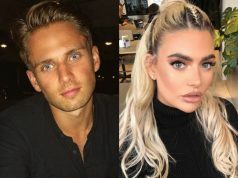 The 23-year-old is currently in a relationship with Ellie Brown, who he met in the villa, but it looks like he has a wandering eye. The socialite went to a nightclub with fellow islander, Frankie Foster, where he was reportedly seen chatting up other girls. On the same night, Frankie was recorded kissing another girl, which led to his split from Samira Mighty. “The only issue is that Charlie is in a relationship with Ellie and she may not have felt comfortable seeing him surrounded by so many other girls,” the source continued. 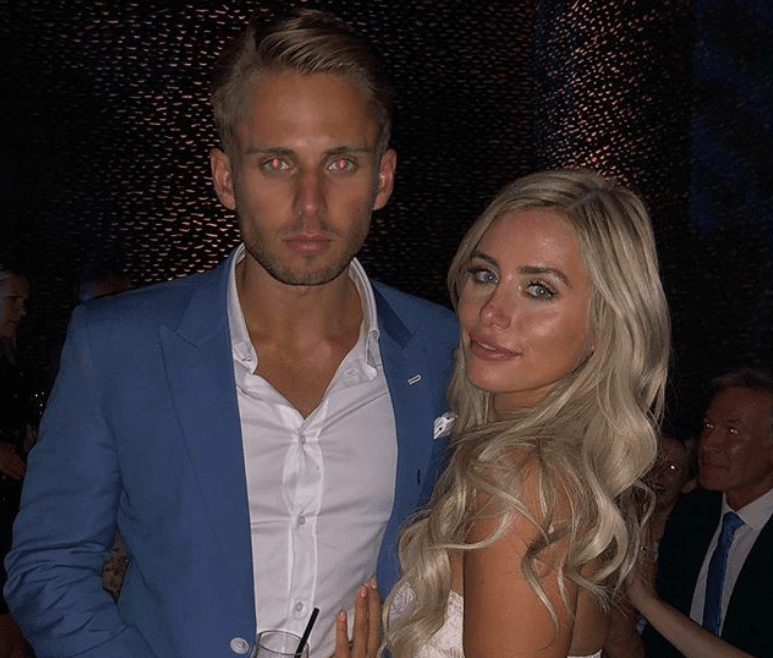 Charlie and Ellie have hit headlines since leaving Love Island due to explosive arguments between the pair, and continuous rumours of a break-up.